We strive to bring green and clean technologies to more organizations, residences and communities. 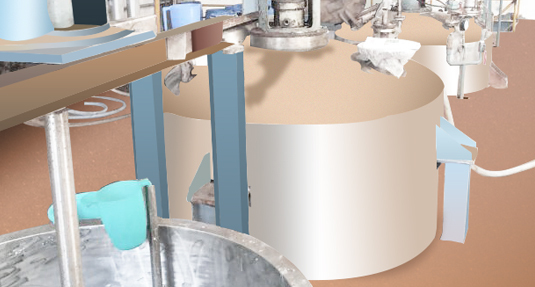 We remain abide by our flexibility in scheduling product mix and production to meet your requirement including tailor made demands at all times to come. Our long experience in the field and desire to translate the same in terms of service,give assurance to our customers to formulate their and product with confidence. Think customer delight” and we assure you for high quality services and sustained support for JIT purchases. An Entrepreneurial spirit. The willingness to face challenges to support and satisfy a customer with a focus on long term association rather than short term gains. 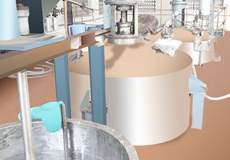 Commitment in quality assurance and assessment of products in totality. 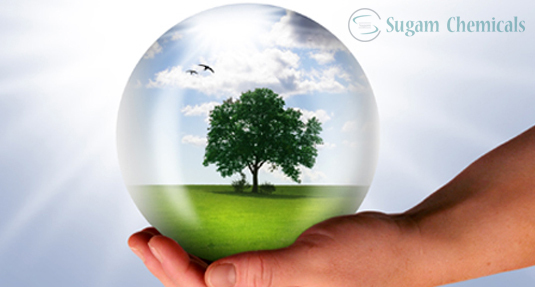 Sugam Chemicals is one of the best chemical manufacturing company in India. 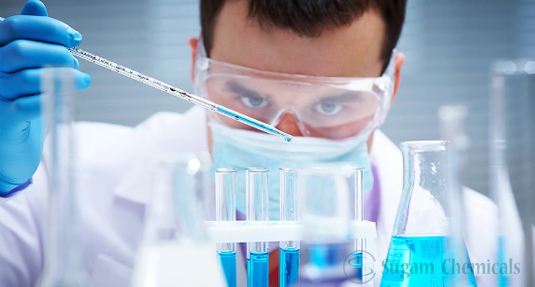 Here we provide chemical solutions with our key product 2 Ethyl Hexyl Sulphate Sodium. Sugam Chemiclas' key product 2EHS proves excellent and efficient wetting agent. 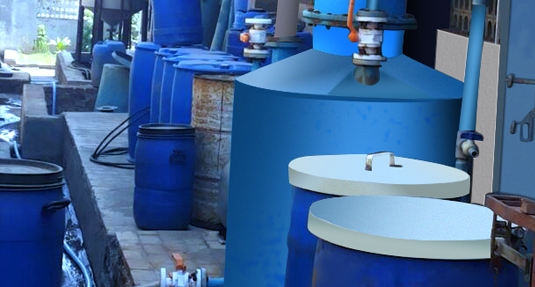 We are one of the best chemical manufacturing company located in Mumbai, India. At Sugam Chemicals, we believe in quality. We supply quality materials. 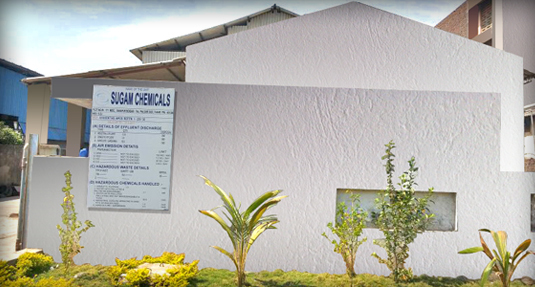 Sugam Chemicals was established before 40 years ago. 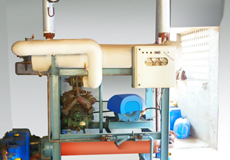 And now, we have sufficient experience to be a top chemical company in India and we are trying to catch our goal soon. Sugam Chemicals is an Entrepreneurial spirit. The willingness to face challenges to support and satisfy a customer with a focus on long term association rather then short term gains. Commitment in quality assurance and assessment of products in totality.